While in San Francisco for GDC I was allowed to watch and play a demo of Control, the latest game from Remedy Entertainment, the developer behind the Max Payne series, Alan Wake, and Quantum Break. Sitting in a hotel room at the Sir Francis Drake I got to talk briefly with Thomas Puha, Communications Director, as well as Mikael Kasurinen, the Game Director of Control. 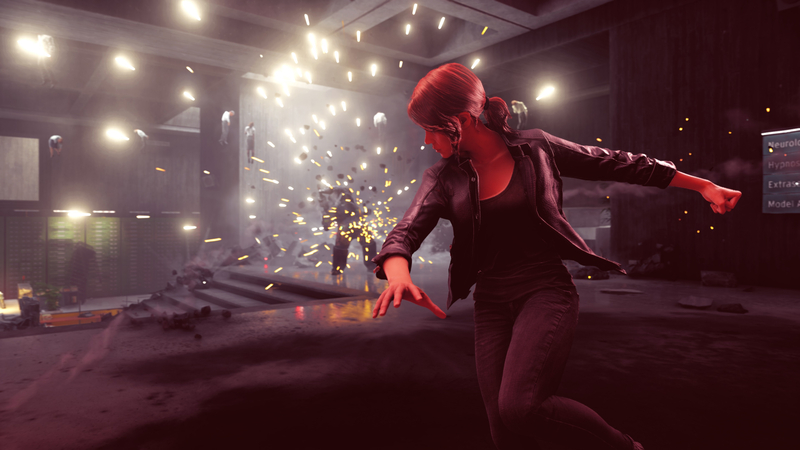 After a brief presentation of the game and Remedy’s goals with it there was a hands-off demo and then a section of hands-on gameplay. 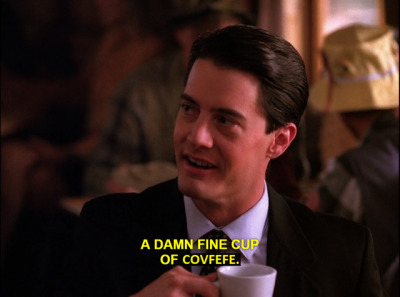 In that portion, I got to control Jesse Faden as she made her way about Central Research, even happening upon a mirror maze that had me going in circles similar to Special Agent Dale Cooper running through the endless curtains of the Red Room in Twin Peaks. 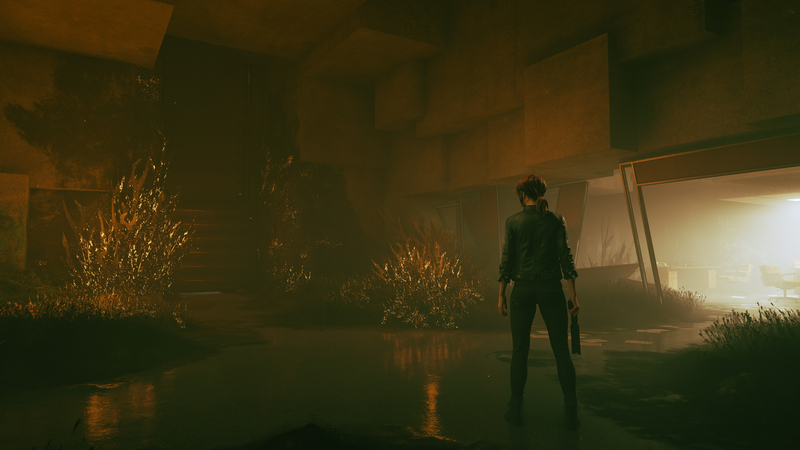 That similarity to Lynch’s work is present throughout the New Weird elements of Control, a mix of horror and fantasy that Remedy names as a key inspiration to the fiction of this game’s world. 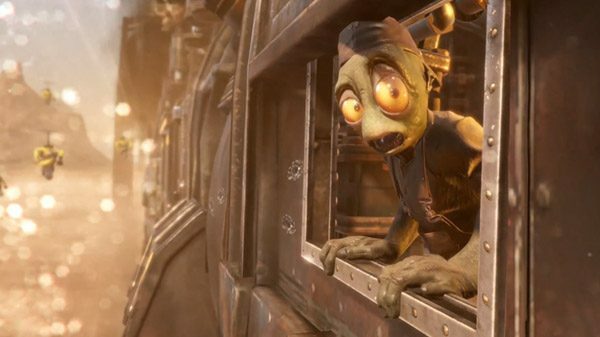 The demo, as well as the talk afterwards presented here, solidified it as my most anticipated game of this year, now with a specific release date of August 27, 2019. Steven: Are any of the secret areas in Control tied to abilities in a Metroid sort of way or are they all accessible from the start and you just have to find them? Thomas Puha: Some are tied yes. There is story and lore attached to the abilities as well. The side missions in the world are about giving you more information about other characters. It is not just a radio that you are going to be interacting with, there are plenty of other characters you are going to meet and help you out. S: Do you think you will add photo mode later on? TP: That is the hope. 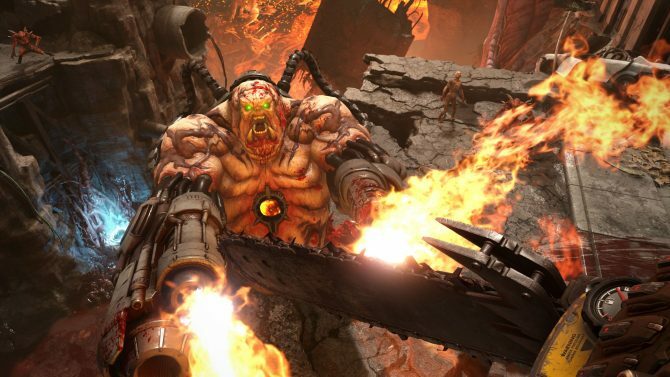 There are going to be two expansions and in between the main game’s launch and expansions we will be doing some content drops and definitely photo mode is very high on the list for obvious reasons. Steven Santana: Have you guys read SCP? Mikael Kasurinen: Of course it was an inspiration and there were others as well. SCP is also drawing from pop culture inspirations as well. “There is this sense of awe, you are terrified but also excited or interested in what you are witnessing. That is what Kubrick is really good at in all of his movies, he is a huge inspiration. SS: You mentioned Kubrick was a big inspiration for Control? MK: Especially Kubrick, regarding how he is a storyteller, he doesn’t put everything in front of you and say ‘This is exactly what’s happening.’ There is a lot of room for interpretation. When you look at what he did for instance with 2001: A Space Odyssey, have you read the book? SS: No I haven’t read the book. MK: It is interesting because the book is very clear on what is actually happening. When Kubrick did the movie 2001: A Space Odyssey, the ending was a really good take on when the human mind gets in contact with something that is beyond comprehension, witnessing things that they don’t understand what they are, a higher intelligence. When you look at New Weird a huge part of it is you encounter these types of elements and there is a sense of realism to it and an unsettling aspect as well. There is this sense of awe, you are terrified but also excited or interested in what you are witnessing. That is what Kubrick is really good at in all of his movies, he is a huge inspiration. And other New Weird elements like Stalker, the movie by Tarkovsky, a Russian movie from 1979 where the story about this strange zone where there is a person who gets people inside its protection and guides them around inside the zone. In it is a room that can grant you any wish you have and it’s a deeply philosophical and psychological movie dealing with phenomenon that we can’t really understand. SS: Courtney Hope is returning as the first female protagonist for Remedy. Did that change anything in regards to writing her character and the way she interacts with people/world? MK: Not really no. It fits with the overall themes that we have for the game. We want to find contrasts, old vs. new and things like that. This bureau has been run in a certain kind of way with the old guard and then this new outsider comes in, becoming the director of the place. There is interesting contrast in that. Regarding her character direction, overall it didn’t really affect it. It was a new hero from Remedy Entertainment and so it felt like a good choice. Of course we loved working with Courtney Hope in Quantum Break, she was great as Beth Wilder. There was actually a story we wanted to tell regarding Beth Wilder in Quantum Break, but unfortunately it was scrapped early on. You would find out what she went through when she traveled in time and so on. We really loved working with her and it was a great choice for us in Control. SS: Regarding the Oldest House and how it is always shifting and changing, I’m going to assume the environments in Control are authored, there is no procedural generation and the focus is more that the combat is the replayability aspect of it and the way you can customize your character. MK: That’s right. We do use techniques that are more procedural, tools and so on. We have a toolset, for instance, for all the different sectors and it is relatively easy for us to expand an area or make it smaller depending on what we need. So there was a change in how we approached level design but at the end of the day it is hand crafted areas and sequences. SS: You recently showed off ray tracing that will be in Control on PC, what is it about ray tracing that drew you to it since it is still a very early feature? 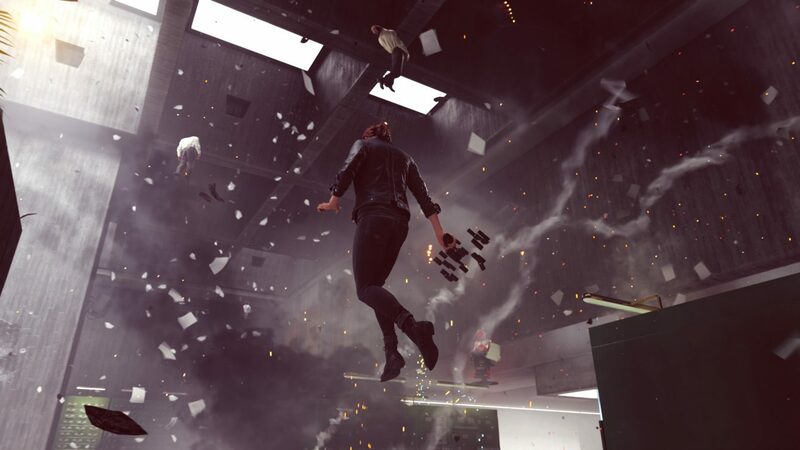 MK: It is early on but at Remedy we always want to make visually striking games so it is just one more tool in the toolbox that we always want to have. Ideally everybody would have it and we could fully embrace it and build game mechanics around it but of course we have to make the game without it being necessary. 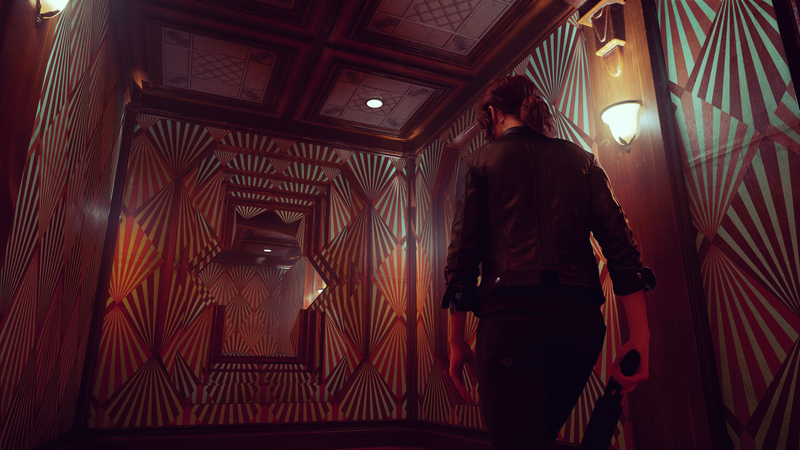 You can do mirrors, and we have a history of doing things with mirrors throughout all the Remedy games that we are fond of, but unfortunately because we have to build for these other platforms as well we can’t. It also adds fidelity regarding shadows, and the overall image looks better and so on which we care deeply about. It is a valuable tradition. SS: You talked about the executive hub a few times but didn’t show it, is it literally a hub and at the center connecting all the different sectors? MK: The building is in crisis, taken over by the Hiss but there are safe areas within it. Parts of the building that have been reclaimed by the bureau personnel and the executive hub is one of these areas and you can craft mods in there. 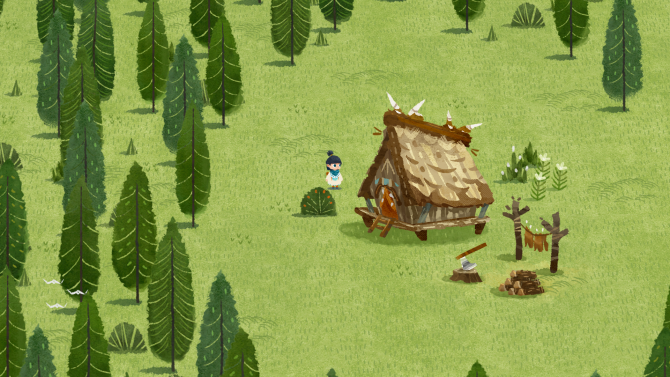 We haven’t shown any of it yet but it is coming up later in the marketing campaign. There is a lot of things that we are still holding back a bit. Right now we really want to show the gameplay, the sandbox, and the variety. SS: Are there any places you went to research the brutalist architecture style for Control? MK: We had some old trips, we used to visit locations and we had a lot of material that already existed from different kind of buildings. Brutalism was a familiar thing for us already, it was easy to jump into it. 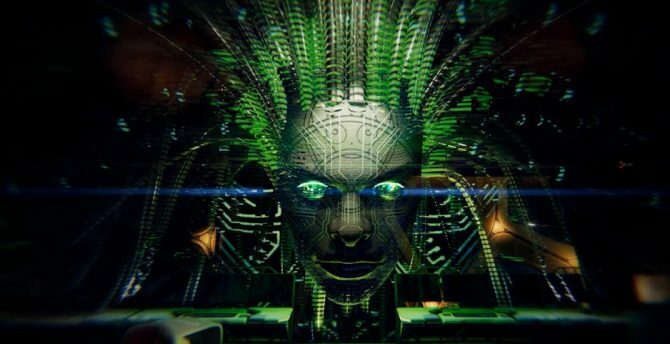 Especially for Stuart MacDonald, the world design director for this game, he already knew everything that we needed to do with the ideas, it was very easy for us to jump into that. What is interesting about brutalism is it is easy to get it wrong as well. There is a certain kind of delicate approach you need to have regarding the shape and form. We paid a lot of attention to that to make sure it is actually a brutalist style. 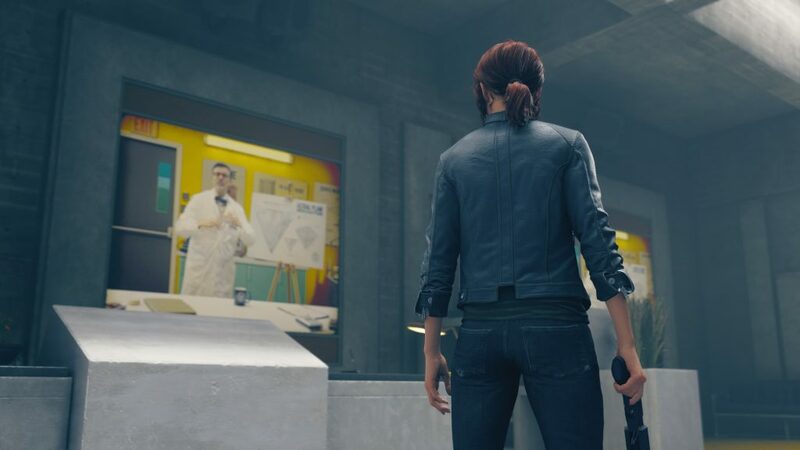 Control will release for PC via the Epic Games Store, PS4, and Xbox One on August 27, 2019 and can be pre-ordered on Amazon right now. If you are interested in learning more about the game, you can check out our latest preview for Control.